Thanks arnieg.The Garage Mahal I always thought was a private collection.Steve Luxton is a relative of one of our members and have seen a few photos.Looked like a bar with speedway bikes etc as decoration. 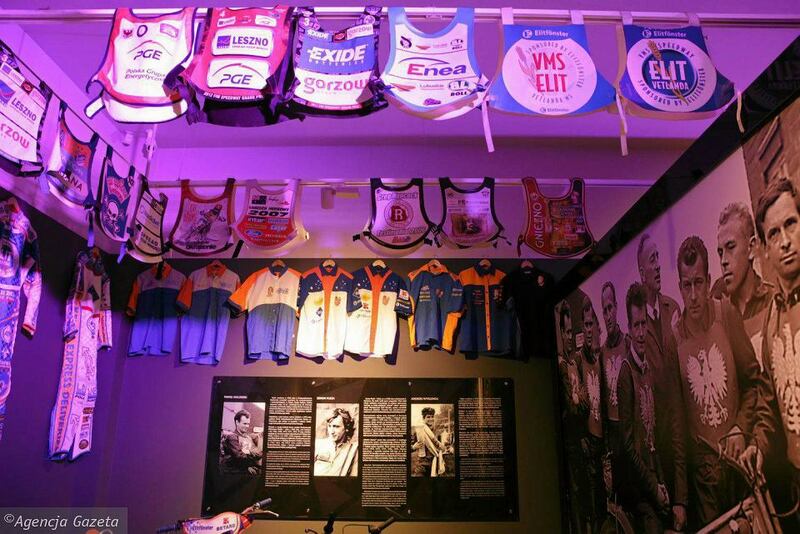 Am I right in thinking Ole Olsen has some memorabilia on display in Haderslev?But in a hotel rather than museum? 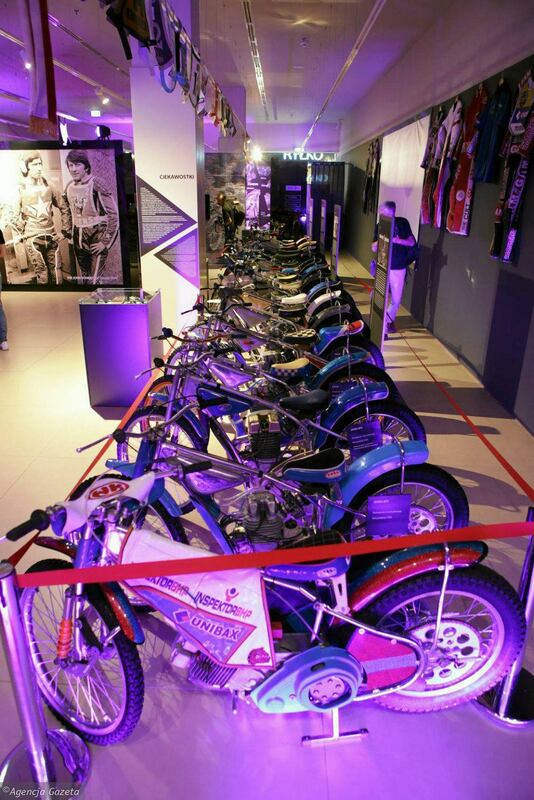 30+ bikes and associated memorabilia in the Forshaw Speedway Collection at the Haynes Motor Museum, Sparkford, Somerset. An excellent reminder Alan Jones. I now recall there was much complimentary debate on the BSF about the Forshaw Speedway Collection some 10 years ago. For those with a real interest in this thread, here are LINKS to the museum where the collection is housed. I am certain that at one time in the late 1940s there was a small speedway museum associated to Exeter Speedway? A confirmation - or denial! - would be appreciated. I have an idea that the famed Falcons' legtraiier and later their team manager Bernard 'Bronco' Slade was involved with the museum. 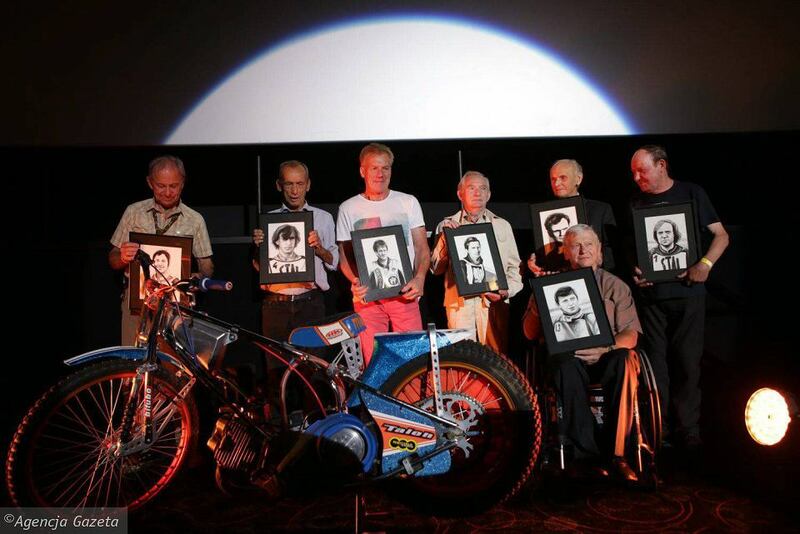 Respected Exeter historian Rob Martikies has contacted me via PM in regard to my surmise that there may have been an Exeter Speedway Museum with one-time rider and team manager Bernard 'Bronco' Slade involved with it. Rob who knew 'Bronco' for many years says that my thoughts in regard to the museum were no more than speculation. Rob wrote, "I have no knowledge of this museum." A nice tasteful response on Rob's part which is much appreciated. Bit of internet activity due to the GP at the weekend.Lot of people visited the museum from what i saw. A link to the Torun Speedway stadium.Also makes money by hosting top stars like Rod Stewart!! !